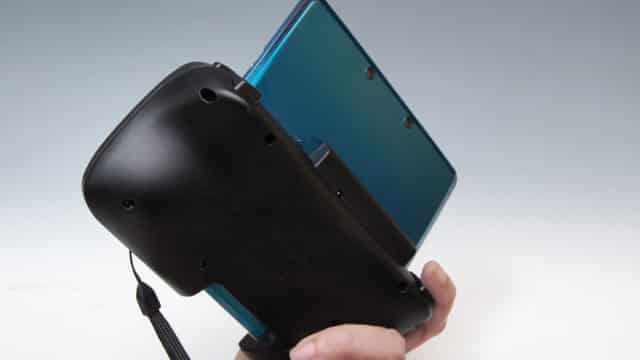 The Nintendo 3DS Circle Pad Pro accessory will be launched across North America alongside Resident Evil: Revelations on February 7th, Nintendo of America have confirmed. It is to be sold exclusively through GameStop stores and the company’s website, and is to be priced at $20. Nintendo further detailed, as we already know, that both Resident Evil: Revelations and Metal Gear Solid: Snake Eater 3D will support the accessory, with further titles such as Monster Hunter 3G and Kingdom Hearts 3D: Dream Drop Distance to also do so.